Below is an email I received out of the blue from one of our new clients…. If you want to sell a home in Charlotte NC or sell a home in Raleigh NC, please contact us today! Just wanted to say thanks for ’making it awesome’. The Don Anthony Realty experience thus far has not only been second to none → it has blown away all previous real estate buying/selling experiences. Thanks for taking it the next level and truly going above and beyond to support your customers. 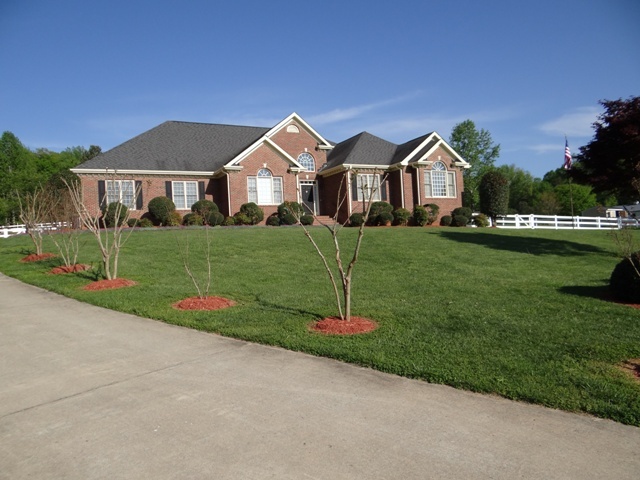 Here’s Another Happy Client Who Hired Don Anthony Realty to Sell a Home in Cardinal Woods Subdivision in Pineville, NC ! The Home is Now Under Contract! 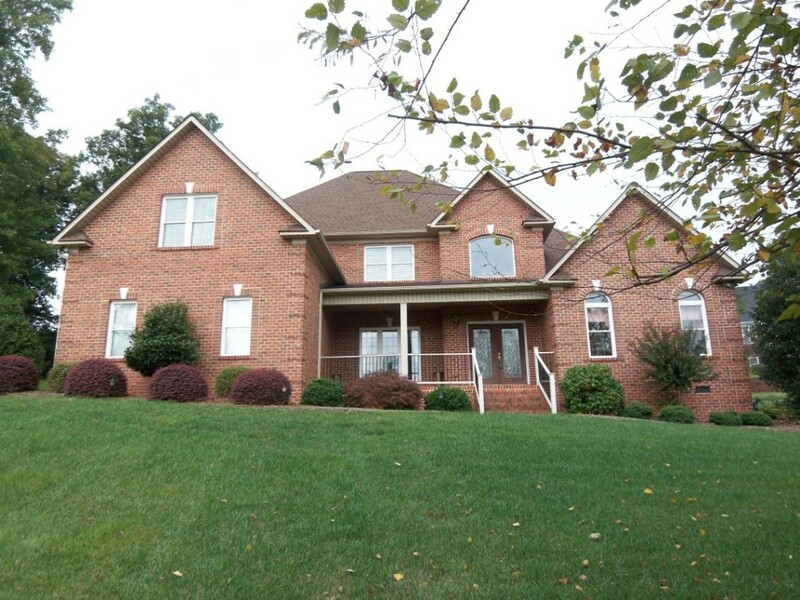 Here’s Another Happy Client Who Hired Don Anthony Realty to Sell a Home in Cardinal Woods Subdivision in Pineville, NC! The Home is Now Under Contract! SOLD with over $3,000 in Savings!!! 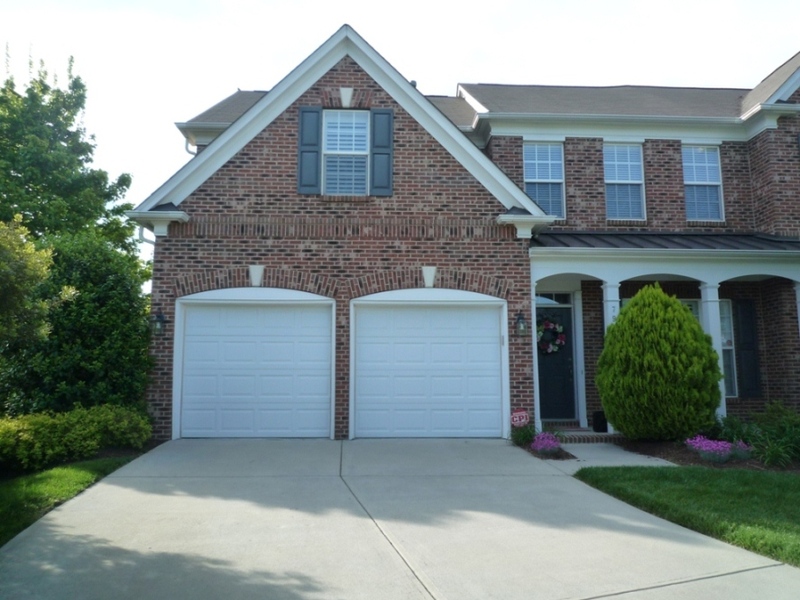 Another Don Anthony Realty Home For Sale in Carmel Heights Subdivision in Charlotte, NC No Longer! Congratulations to our Clients! Here’s Another Happy Client Who Hired Don Anthony Realty to Sell a Home in Beverly Crest Subdivision in Charlotte, NC! The Home is Now Under Contract! 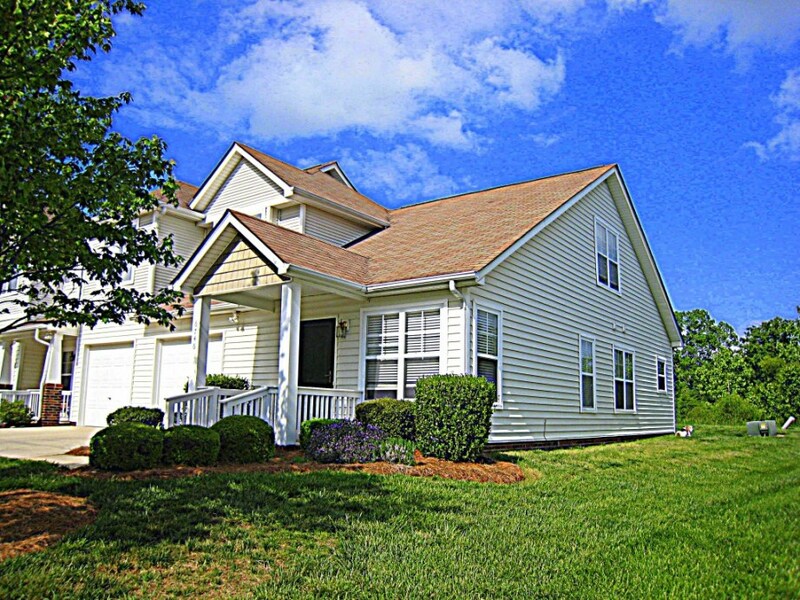 Here’s Another Happy Client Who Hired Don Anthony Realty to Sell a Home in Black Horse Run Subdivision in Durham, NC! The Home is Now Under Contract! SOLD with over $8,400 in Savings!!! 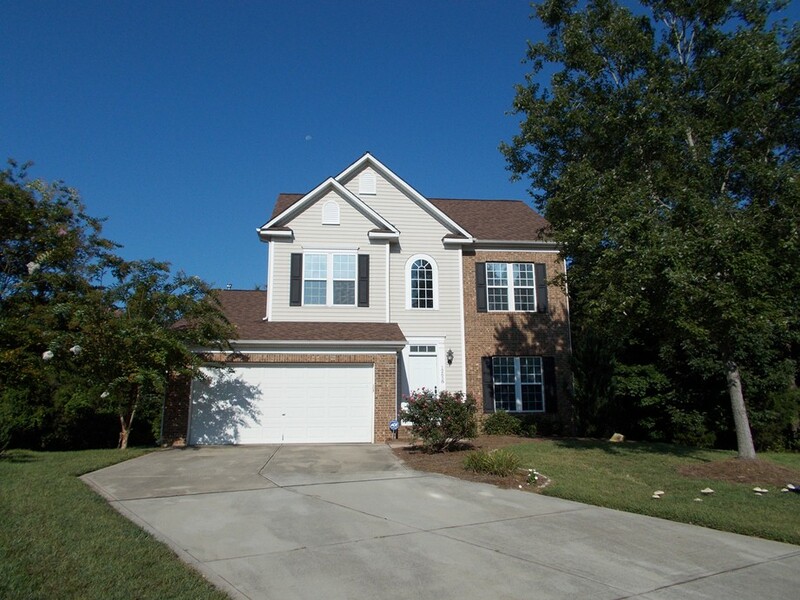 Another Don Anthony Realty Home For Sale in Tarlton Park Subdivision in Wake Forest, NC No Longer! Congratulations to our Clients! 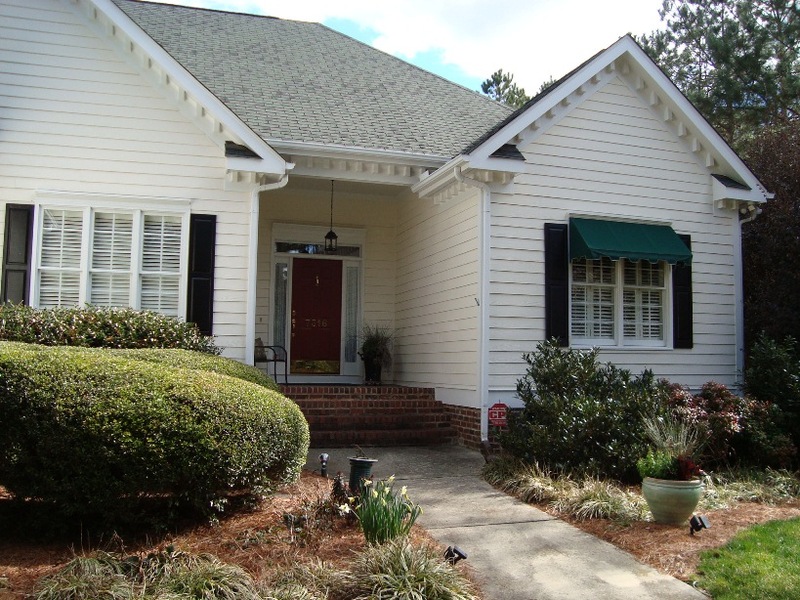 Here’s Another Happy Client Who Hired Don Anthony Realty to Sell a Home in Old Savannah Subdivision in Claremont, NC! The Home is Now Under Contract!